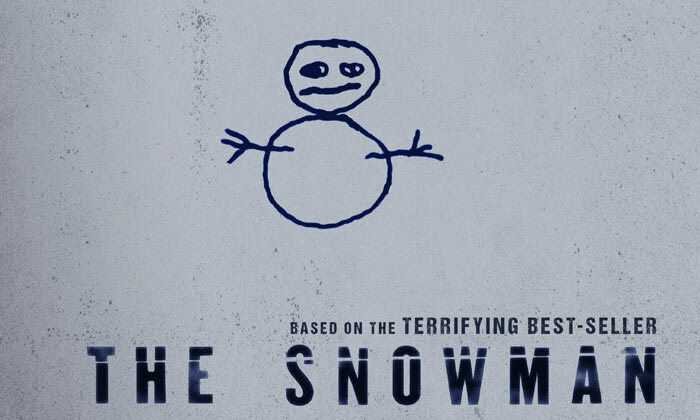 The Snowman is a thriller with a stellar cast and proudly boasts production by film great Martin Scorsese. Michael Fassbender leads an ensemble cast as detective Harry Hole. Harry grapples with alcoholism and struggles to catch a serial killer across frozen Norway. If you read that and thought, “Hey that sounds like it might be good!” You’re wrong, dead wrong. It's terrible.